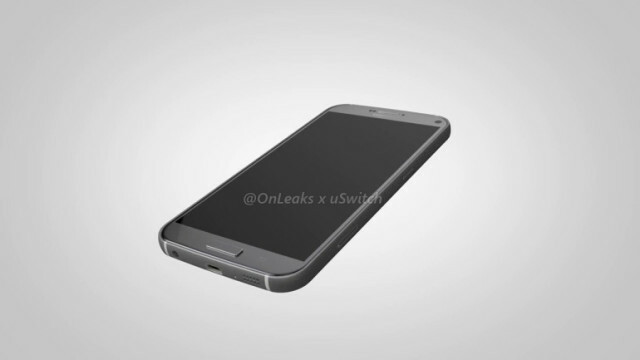 New Samsung Galaxy S7 rumors are always interesting, and today brings forth some very big expectations. The first comes out of the Wall Street Journal, who has heard from sources that Samsung is looking to go with pressure sensitive displays for their 2016 flagship. We’re not all too surprised Samsung was considering the move after Apple introduced it in the iPhone 6S and 6S Plus, but there wasn’t anything solid to cling on when it came to affirmation. While Samsung won’t be considered the innovator in this case, they’ll certainly maintain their status quo of pushing exciting new technology and standards whenever and wherever available. Samsung’s also said to be exploring USB Type-C which would improve not only data transfer rates, but also offer natural fast charging (though Samsung’s 2015 phones already charge nearly as fast as USB Type-C devices). That’s a whole lot of variation, we’d say. The Plus variants are sure to be big-sized models of the other two and we wouldn’t expect much difference otherwise. This launch strategy by Samsung could be risky, but it allows them to cover all their bases in a market where Apple has made an increased demand in bigger phones. It’s wise for the company to launch their phablets alongside the standard models to keep pace with the bitten fruit company, but whether it will help their financial performance improve remains to be seen.Recent rumors suggest the Samsung Galaxy S7 lineup won’t be all that different from the lineup preceding it, though that’s mostly in the areas of looks and there are still other tricks (like the aforementioned pressure sensitive displays) Samsung could have up its sleeve to make it a worthy upgrade.